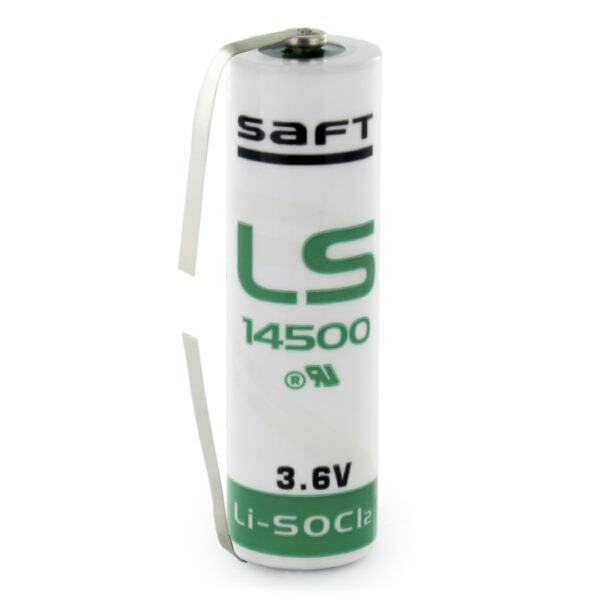 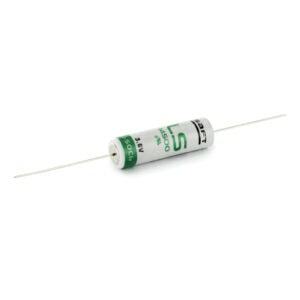 The Saft LS14500/T is a tagged AA size primary lithium cell based on Lithium Thionyl Chloride (Li-SOCl2) chemistry. Can be used in a variety of applications such as computer memory backup, many dive computers such as the Delta P, VR2, VR3 and a whole host of PLC units. The LS14500/T may also be known as the alternative part number Tadiran SL760/T.